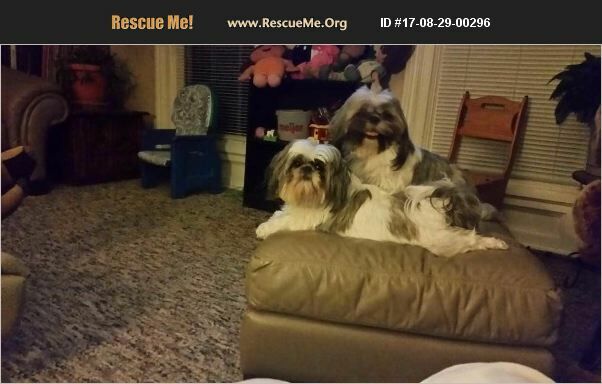 Michigan Shih Tzu Rescue View other Shih Tzus for adoption. White and blue brindle. Must go with female in photo. They have never been apart. Is not fully potty trained, but will use potty pads. Healthy. Have 10 months of heart worm meds for both dogs.